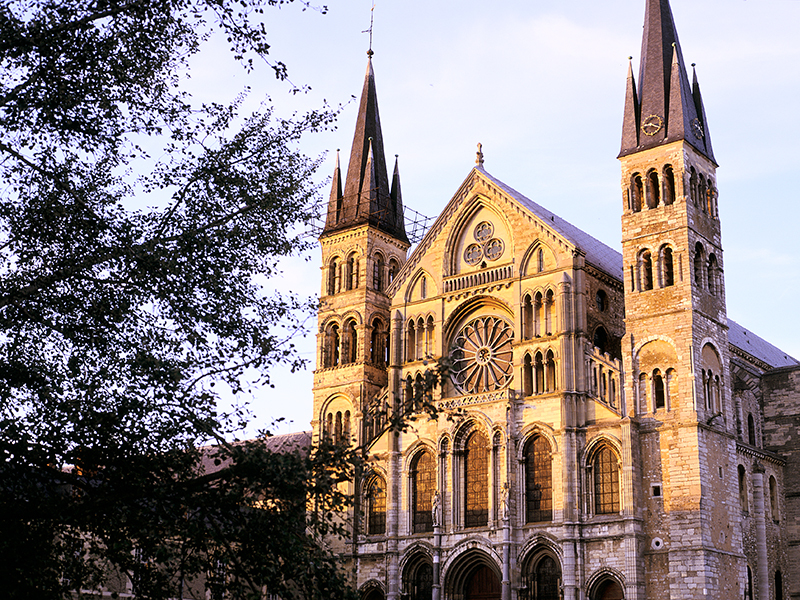 Listed as a UNESCO World Heritage Site, Saint-Remi Basilica is a collection of history and art which should not be missed. 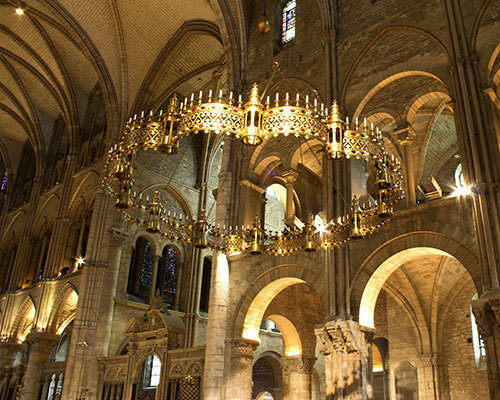 The 11th century Romanesque nave was lengthened by two transepts at the end of the 12th century to render it accessible to a greater number of pilgrims. 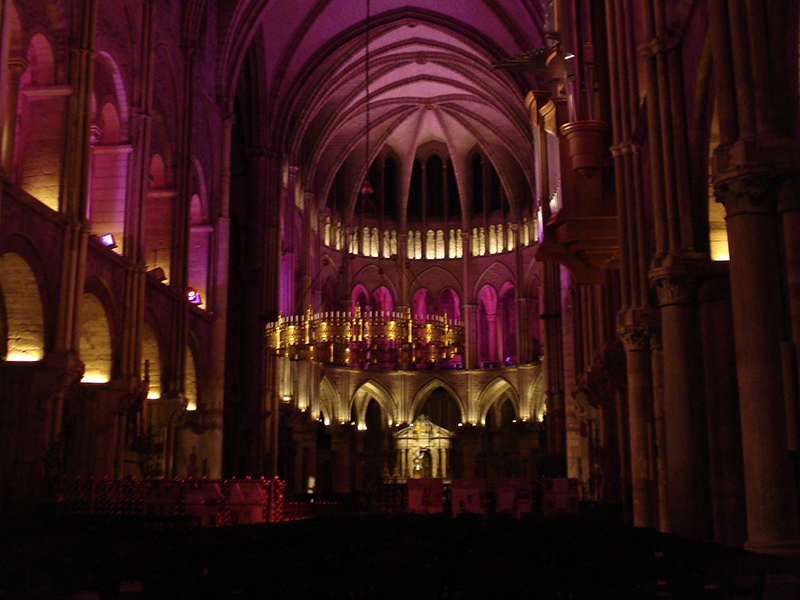 At the same time, the facade was reconstructed, while a choir ambulatory and radiating chapels were created. While the Gothic style is apparent in these transformations, they in no way altered the homogeneity and serenity of the church. 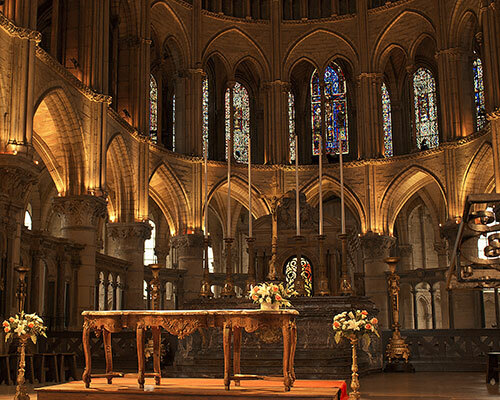 It contains Saint Remi's tomb, a collection of 12th century stain-glass windows and a Cattiaux grand organ, inaugurated in the year 2000.